Hey Coffeeholics! 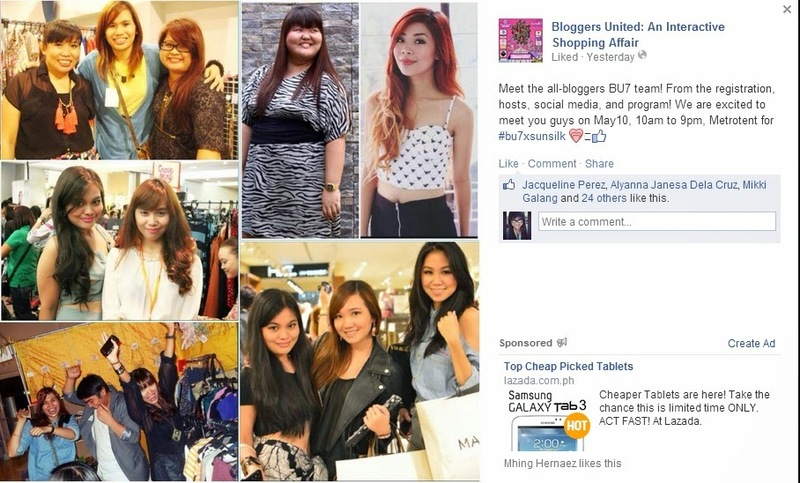 Its already SUMMER of 2014, and you know what that means.. Bloggers United 7! :) I'm a proud BU Attender since its first installment. I've attended BU 1, 3, 5, and 6. And can't believe how quick time flies now it's at its 7th! The last 2 installments has been super fun for me coz I was also able to be part of the BU Team. NOW ITS TIME TO JOIN AND WIN A PAIR OF BU7xSUNSILK TICKETS! Yup, I will be giving away a pair of tickets to 5 people! Winners will be announced on this blog, on twitter, and on FB on May 9. 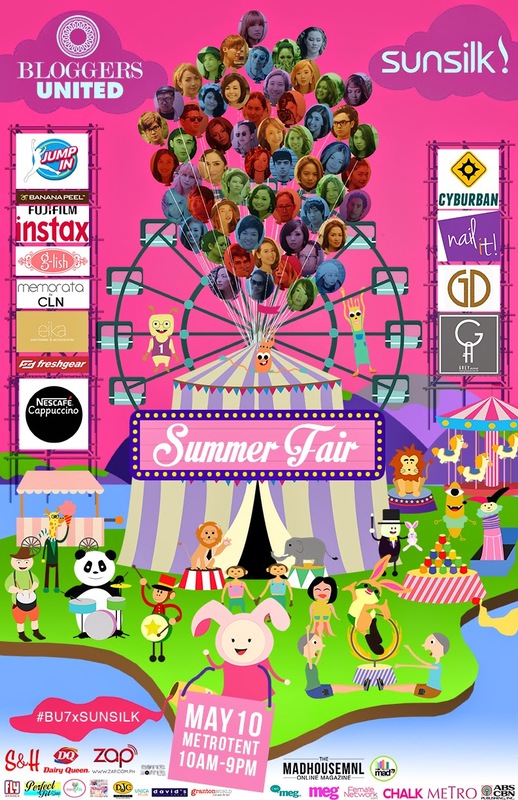 Don't miss out in the fun, great deals, meet & greet bloggers, and yummy food at #Bu7xSunsilk #Summerfair on May 10. Hope to see you there!